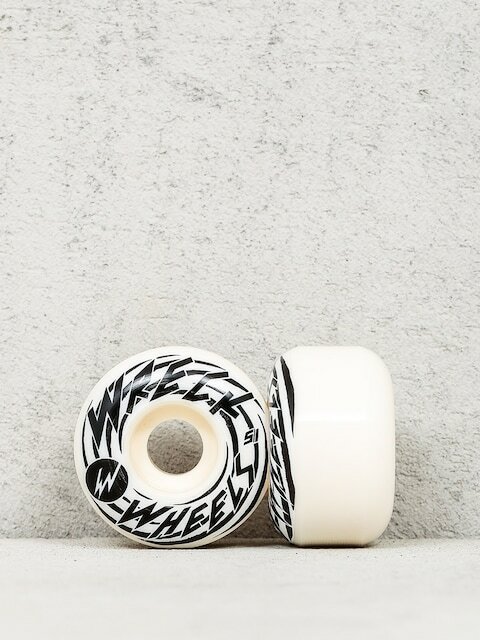 Choose your wheels wisely! 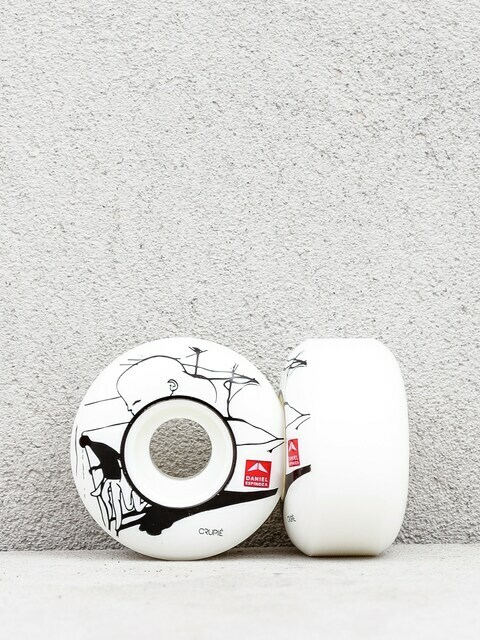 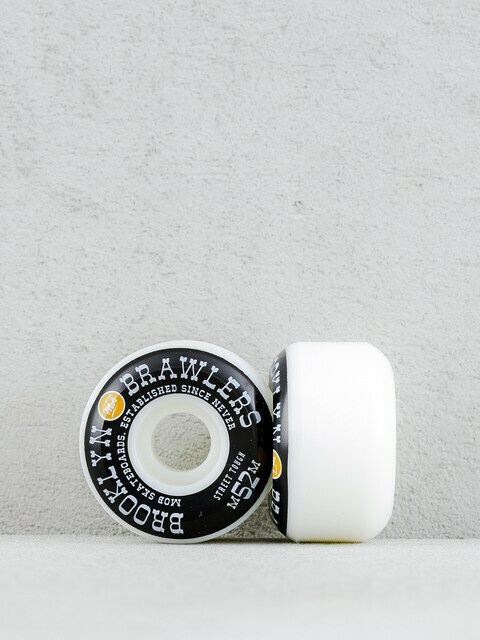 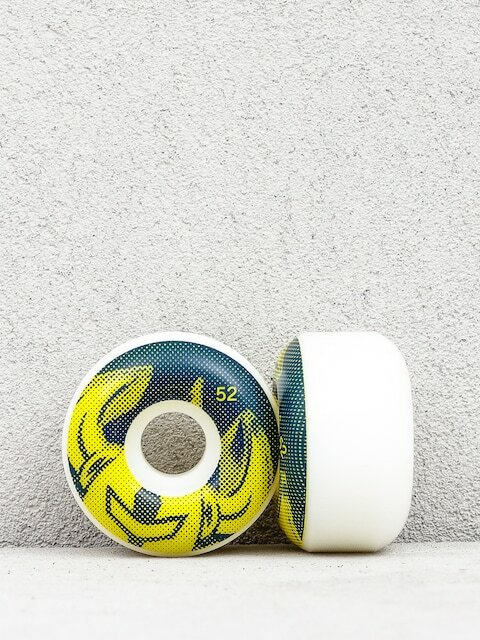 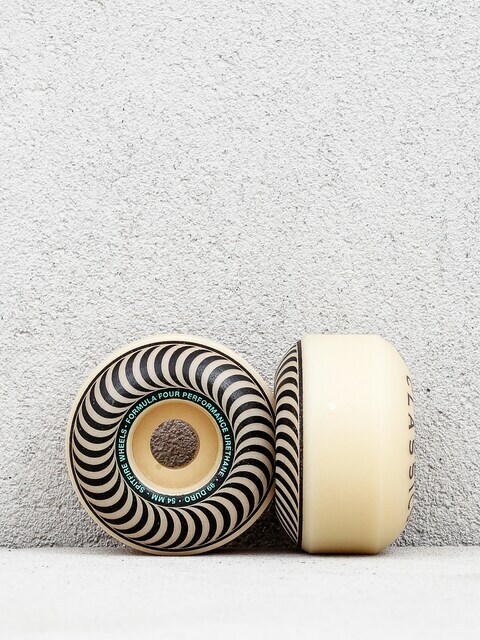 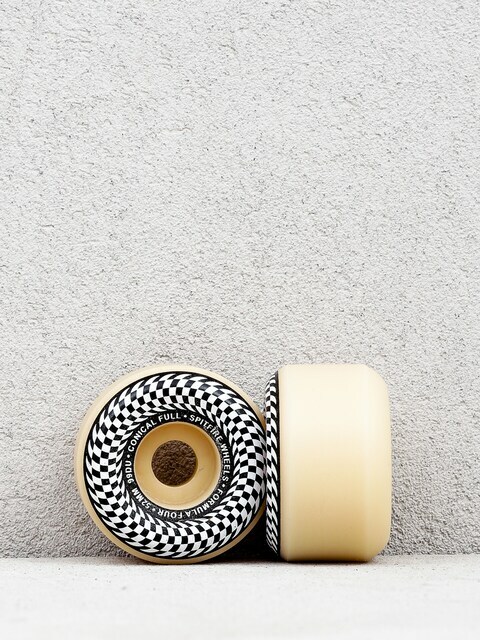 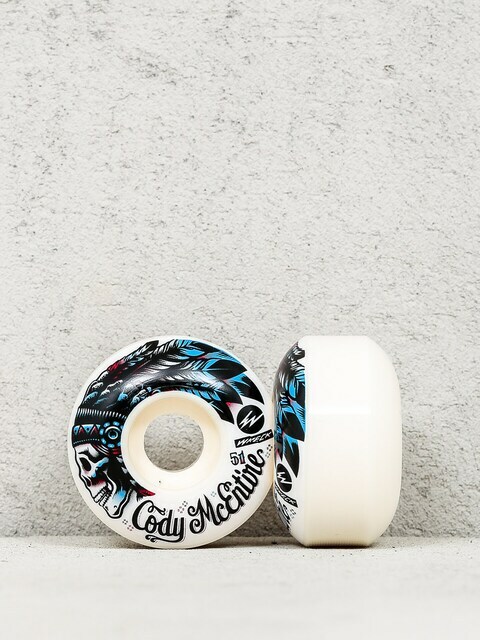 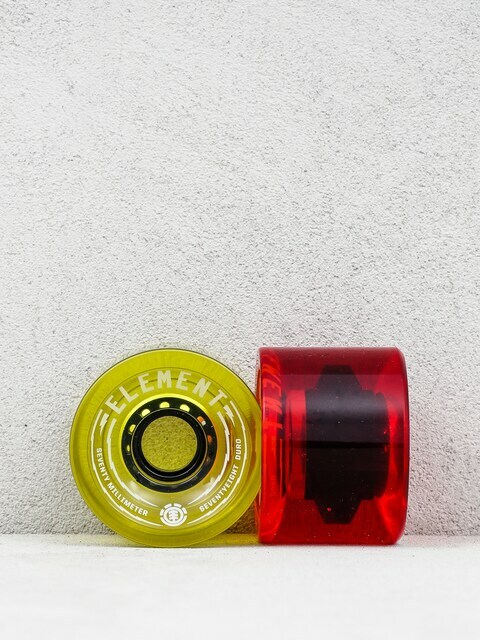 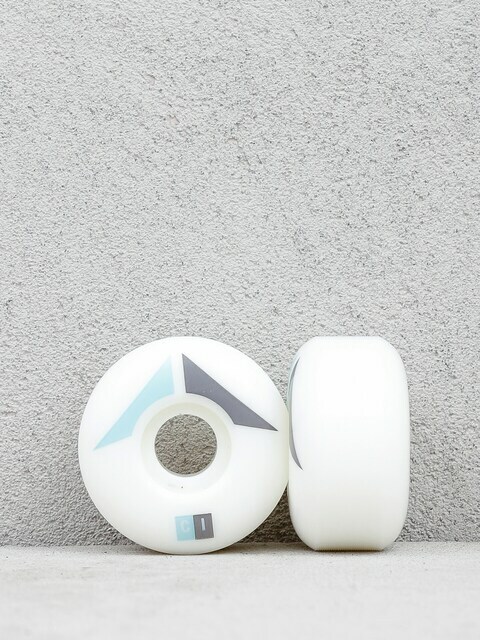 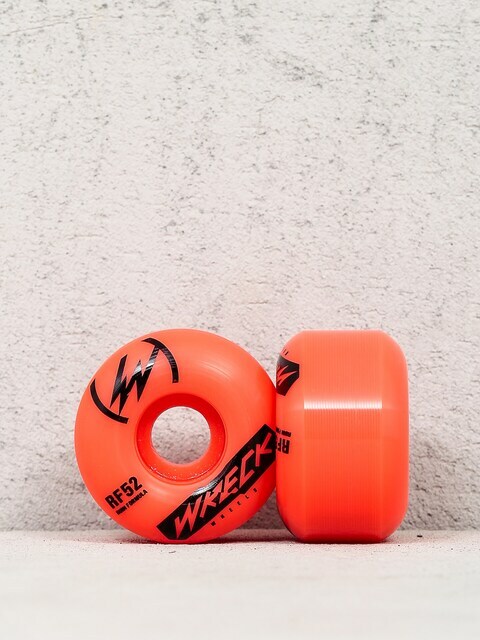 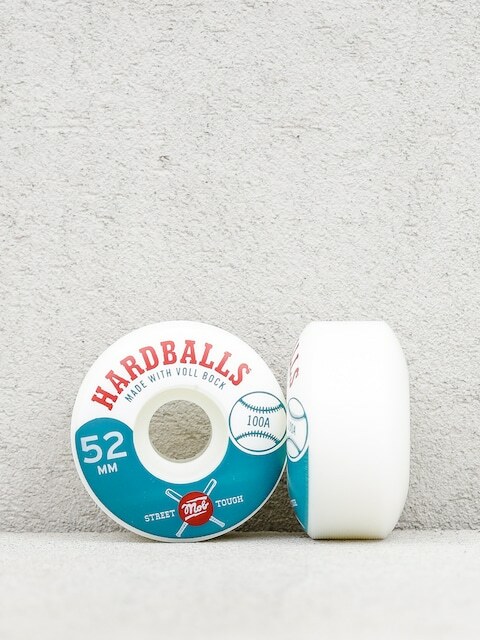 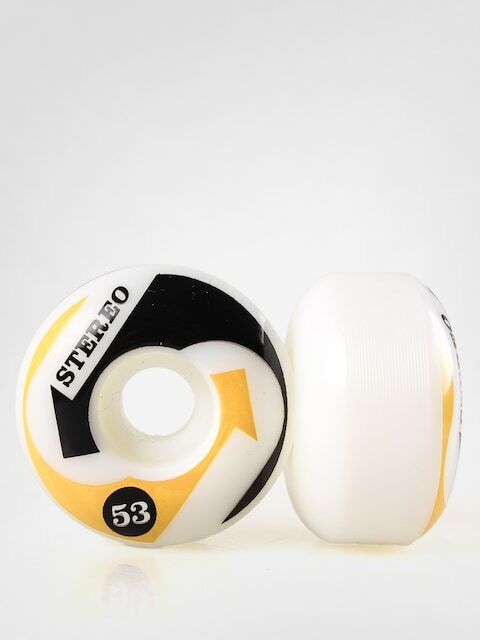 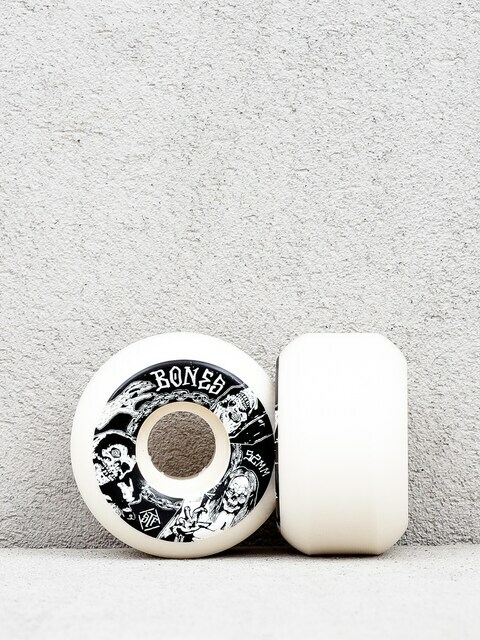 Good skateboard wheels are characterized by durability and high adhesion. 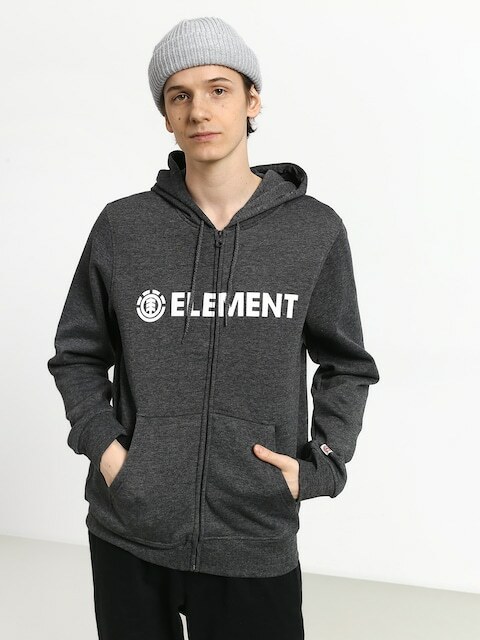 Top producers Bones, Hubba, Ricta and Element.